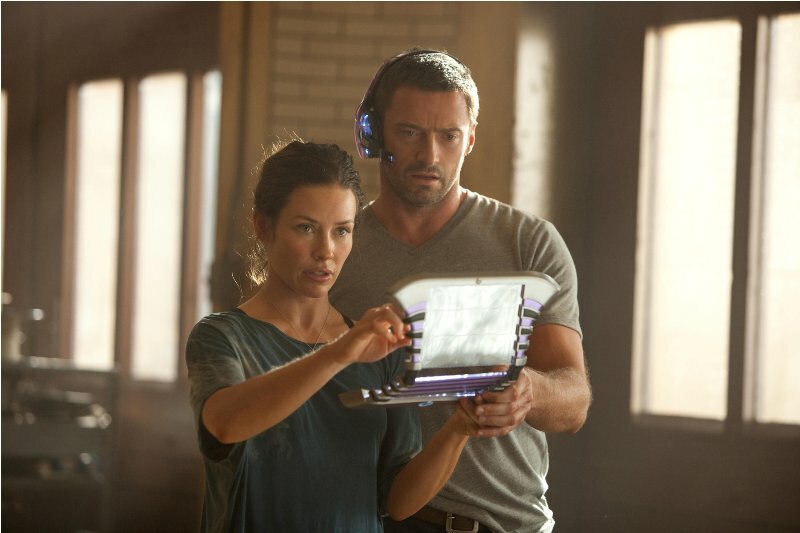 With thanks to Walt Disney Studios Motion Pictures Singapore, we have the 2nd trailer and 3 movie stills for the upcoming science fiction movie, Real Steel. In the near future, robots have replaced humans in boxing. 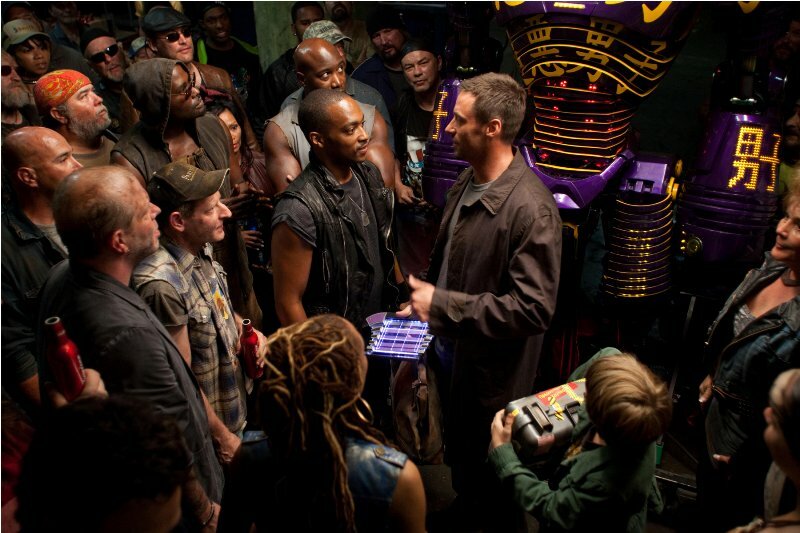 Charlie Kenton (Jackman) loses a chance to become a boxing champion when robots take over, and he becomes a small-time promoter. When he has difficulty making a living, he reluctantly teams up with his son Max (Goyo) to build a robot that can contend for the championship. The Shawn Levy produced and directed movie stars Hugh Jackman, Dakota Goyo, Evangeline Lilly, Kevin Durand, Anthony Mackie, James Rebhorn, Rima Fakih and Karl Yune opens in Singapore this october 2011.